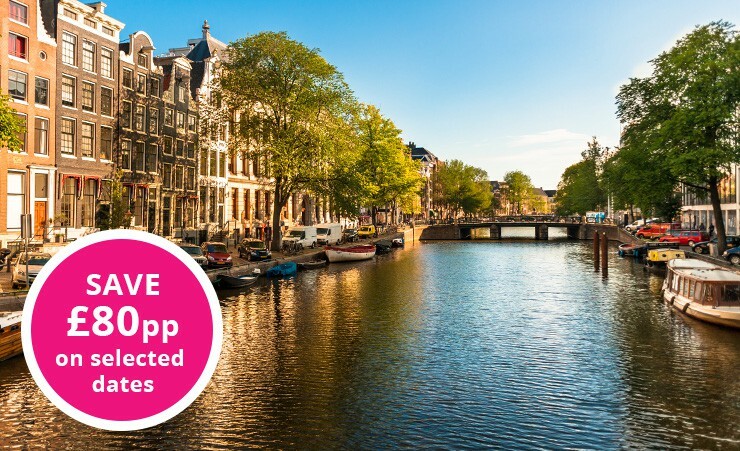 Depart London on your scheduled flight to Amsterdam. Upon arrival, you will be met and transferred to your ship, the 5* MS Douce France. Take a moment to settle into your cabin and enjoy a welcome cocktail with the crew before dinner. This morning, take a coach journey to Haarlem, the 'City of Flowers' which is renowned as the country's vibrant tulip-growing centre. Discover the city's artistic heritage and its unique character and colourful landscape which have inspired generations of painters. 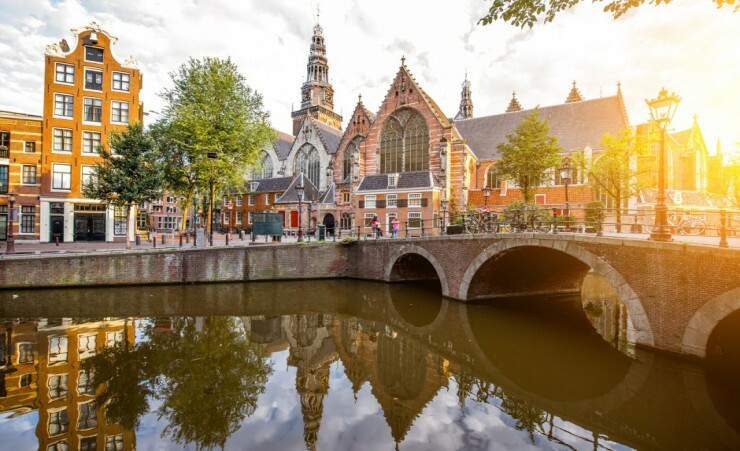 Explore the architectural delights of the city gate of Amsterdamse Poort, the main square of Gote Markt and the immense Gothic structure of the Cathedral of St Bavo, with time at leisure to take in more of the city sights before returning to your vessel and sailing through the night. Disembark in Emmerich-am-Rhein to visit the open-air museum in nearby Arnhem. 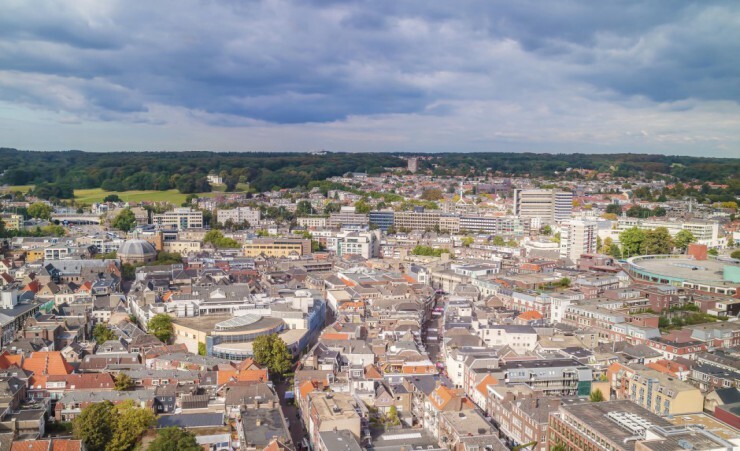 Located in a picturesque wooded park, the area is home to 80 historic farms, windmills and public buildings which provide fascinating insight into everyday Dutch life, customs and traditions. Immerse yourself in this wonderful experience and appreciate the quaint architecture on show, which ranges from charming, green painted houses to traditional Gelderand farms. Return to your ship and depart for Dusseldorf in the afternoon. Journey onward to Cologne where you'll set out on a walking tour of this bustling commercial and industrial city. 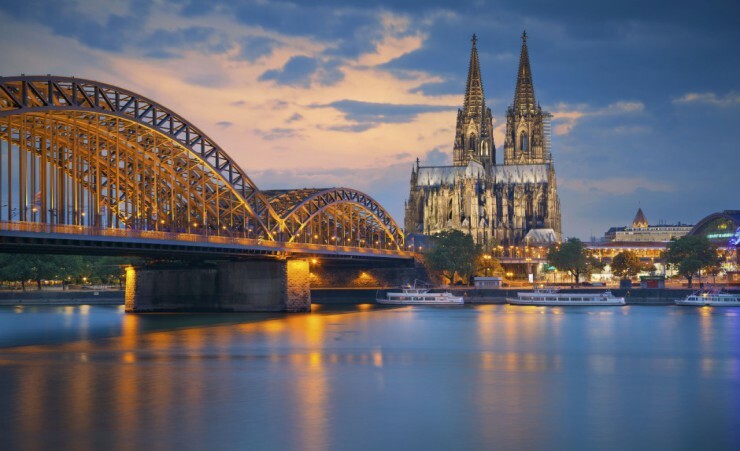 Travel into the heart of the city and marvel at the grand facade of the towering Cologne Cathedral. 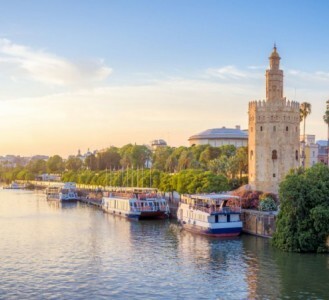 Although its construction began in 1247, this iconic building took five centuries to complete and the area also boasts 12 additional Romanesque-style churches which circle the cathedral. Continue your tour into the old town with time at leisure to wander this network of historic streets. 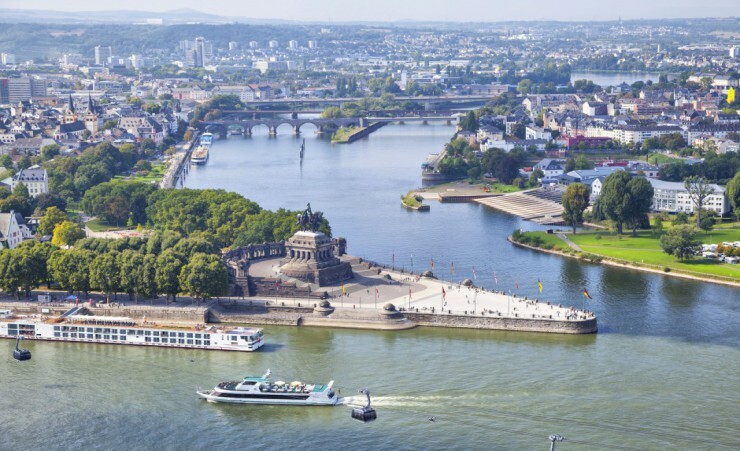 Back on board your vessel, cruise onward to Koblenz, arriving in the evening with free time to explore the city. Today you will meander down the most scenic stretch of the Rhine. Spend your day absorbing the gorgeous natural scenery carved by the river and viewing the settlements on its banks. On arrival into Mainz, take a guided tour of the city and uncover its colourful history which dates back to Roman times. Be captivated by the Romanesque Cathedral as you explore its grand interior, brimming with historic tombs and funerary monuments. Wander through the vibrant streets of the Old Town, stopping at the Guttenberg Museum which houses an extensive collection of printing equipment, materials and books, including the oldest printed book in the world. 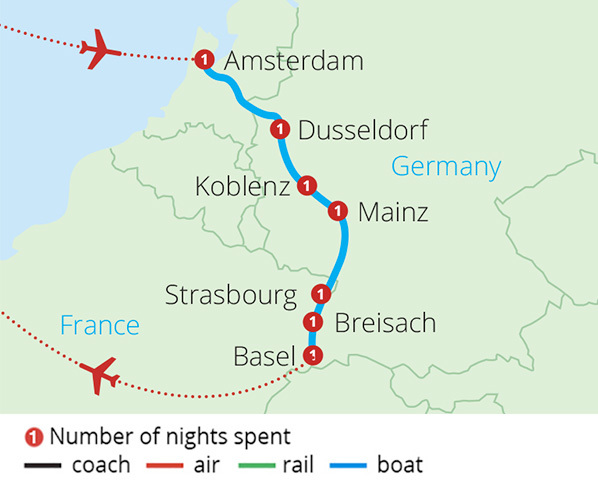 Return to your ship and sail through the night as you journey to Strasbourg, France. 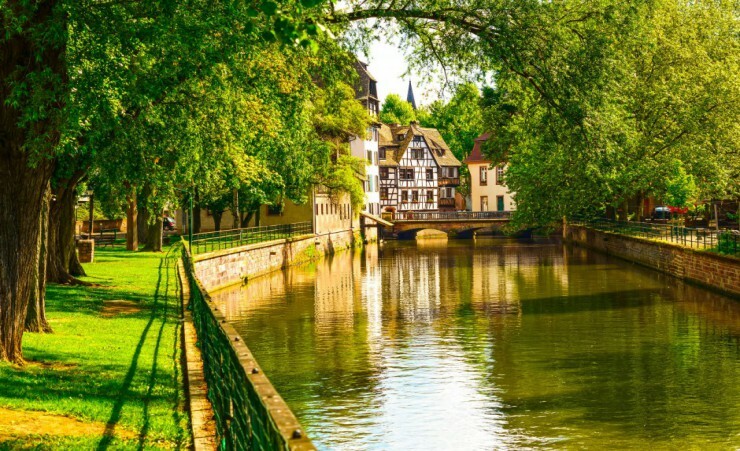 After a morning of cruising, you will arrive in Strasbourg to explore the medieval remnants of this French city. 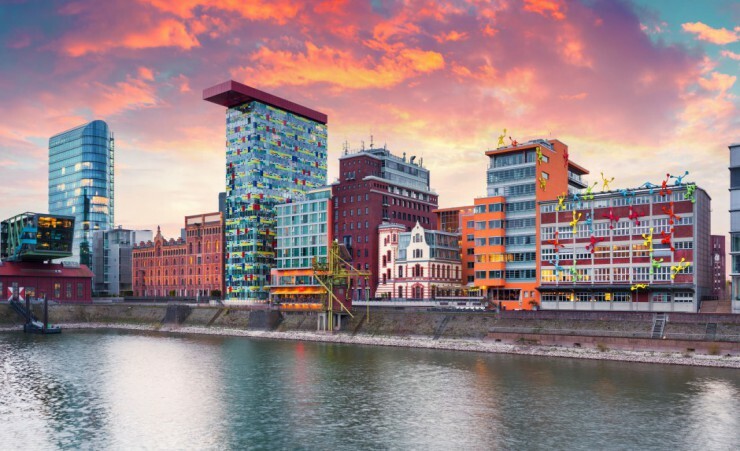 Walk through diverse districts, including the 'German Quarter' and European District which house the Palace of Europe and the European parliament building, providing a fascinating juxtaposition to the city's more historic sights. 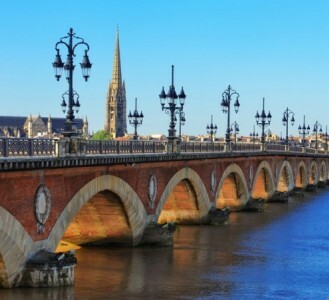 Take a guided tour of the cathedral before continuing on through the UNESCO-listed Petite France district, a romantic quarter of the city characterised by canals and timber-framed buildings. 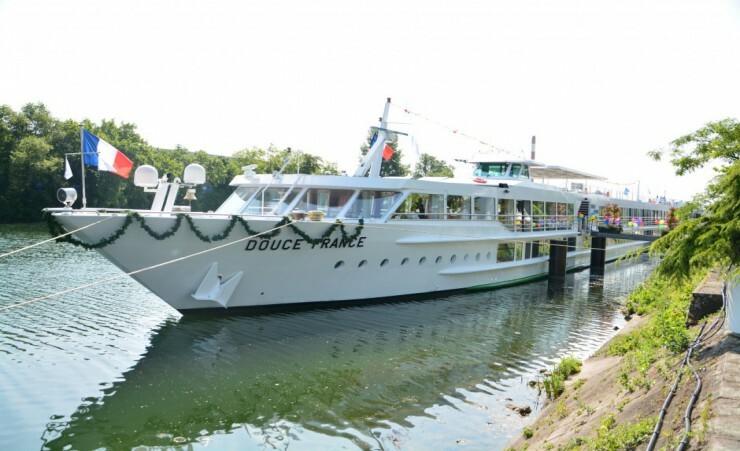 Later this evening, enjoy a gala dinner on board as you cruise toward Breisach. 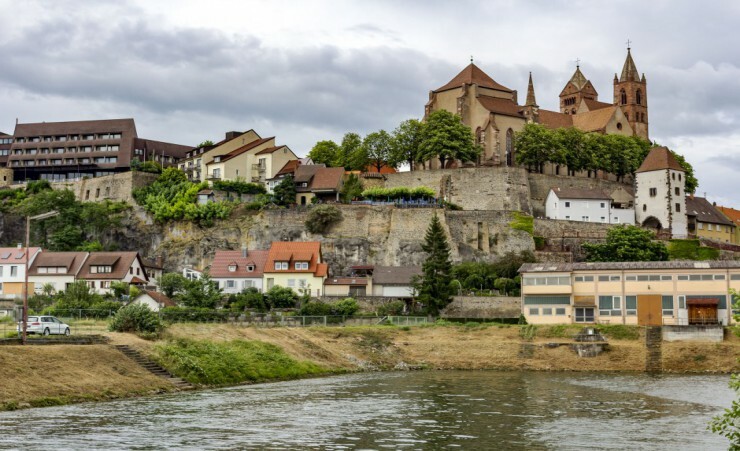 Spend a morning at leisure in Breisach, giving you the chance to visit the Romanesque St Stephansmunster Cathedral which overlooks the town. 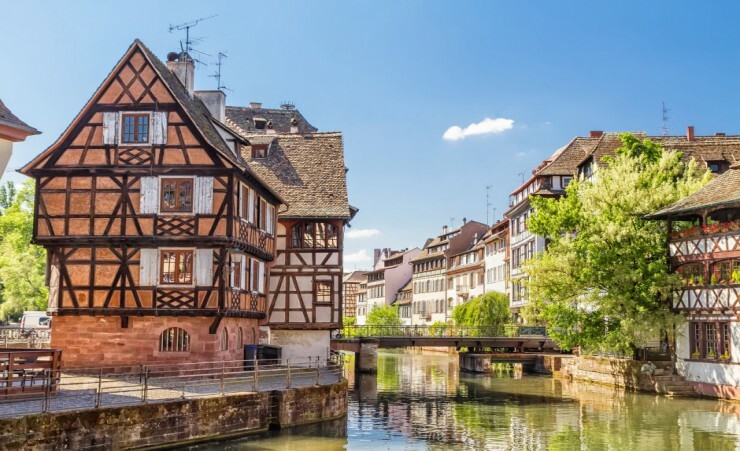 An afternoon tour carries you to Colmar where you'll soak in the pastel-coloured houses and winding canals of the neighbourhood of 'Little Venice'. Travel onward to the Unterlinden Museum for a tour of its vast collection of local and international artwork. 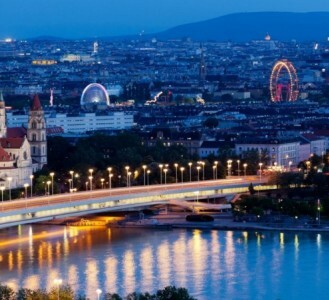 This evening, cruise into Swiss waters as you make your way to Basel, your final destination. 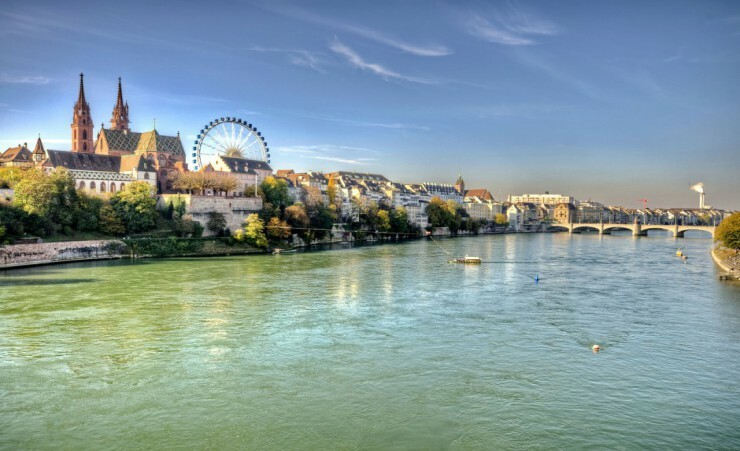 After breakfast, a walking tour of Basel guides you through the weaving passages of the longstanding Grossbasel section, teeming with medieval monuments. Visit the Protestant Cathedral of Basler Munster and admire its red sandstone walls, colourful tiles and ornate spires. Journey onward to the lively shopping district of Freie Strasse and explore its blend of trendy boutiques and upscale stores. 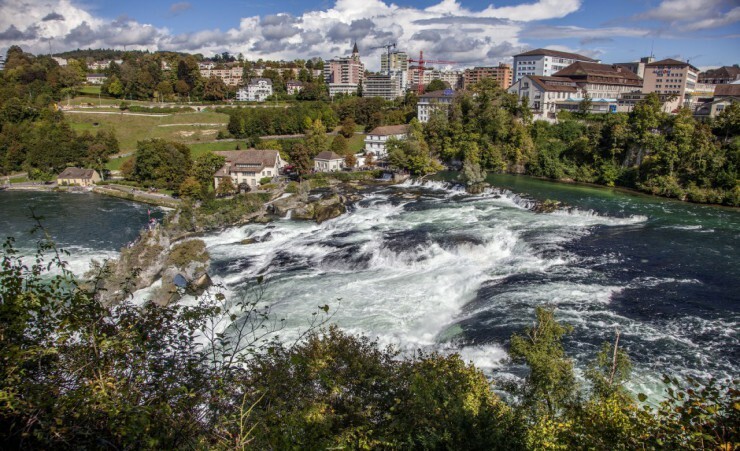 In the afternoon, visit the mighty Rhine Falls, a wall of cascading water which cuts through the Swiss greenery, then take in impressive panoramas at the nearby Laufen Castle. Return to your ship in time for tonight's festive farewell dinner. 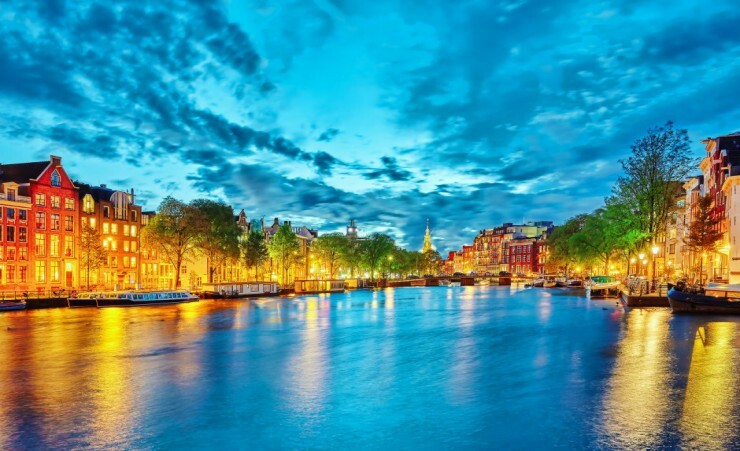 Your flight is to Amsterdam Airport Schiphol and returns from Basel Airport with British Airways (BA) departing from London Heathrow Terminal 5. Please note that final flight details will be confirmed on your e-ticket and final documentation which will be sent to you approximately 10 days before departure.Each passenger is entitled to 23kg of hold luggage plus 1 item of hand luggage not exceeding in size and 1 personal item such as a handbag, briefcase or laptop case. Weight restrictions will be finalized on E-ticket receipt. Should you wish to take additional luggage you will need to pay extra at check-in. Check-In should be at least 2 hours before departure. If you wish to arrange Airport car parking, lounges or accommodation at preferential rates, we recommend you book this in advance with Holiday Extra Tel. 0871 360 2000, quoting HX313. This premium ship features 55 cabins located on its Upper and Main Deck. 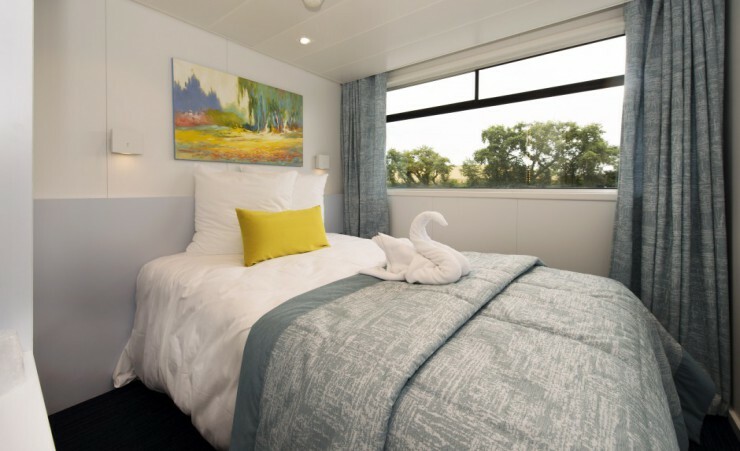 All cabins are equipped with en suite facilities, satellite TV, radio and safe. On-board facilities include a lounge with a dance floor, bar, dining room and large sundeck with deckchairs.